Local Pest Control Technicians Standing By! Trust the wildlife removal and pest control company that makes the your neighbourhood our home! 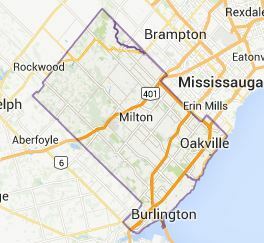 We're locally owned in Burlington and exclusively serve the local areas of Burlington, Oakville, Milton and Waterdown. We get there fast and we do the job right - and your satisfaction is guaranteed. Call us today for a quick response and we'll set up a convenient, no obligation booking appointment. You see, we're neighbours, and we want to help you out any time we can - and provide you the best value for all your pest control needs now and in the future! The cost is likely less than you think.